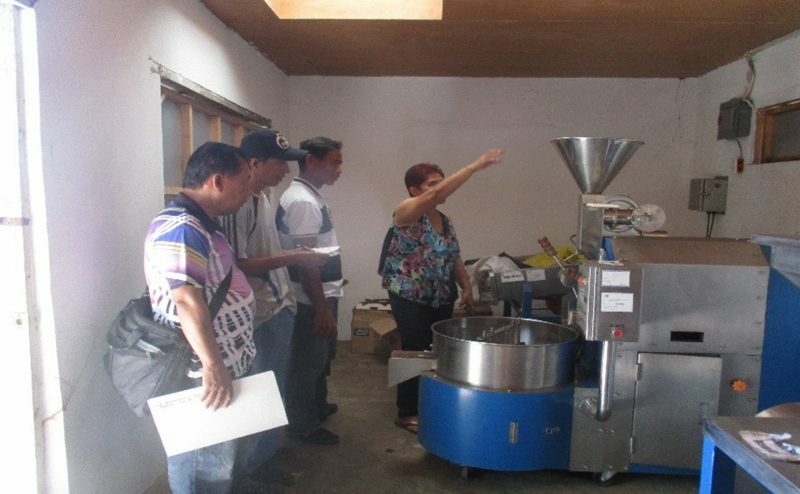 The Department of Trade and Industry (DTI)-Abra with the help of the Provincial Government of Abra headed by Governor Joy Bernos and the Local Government Unit (LGU) of Bucay are assisting the cacao processors in the province to improve their products with their packaging, labeling, and product testing. 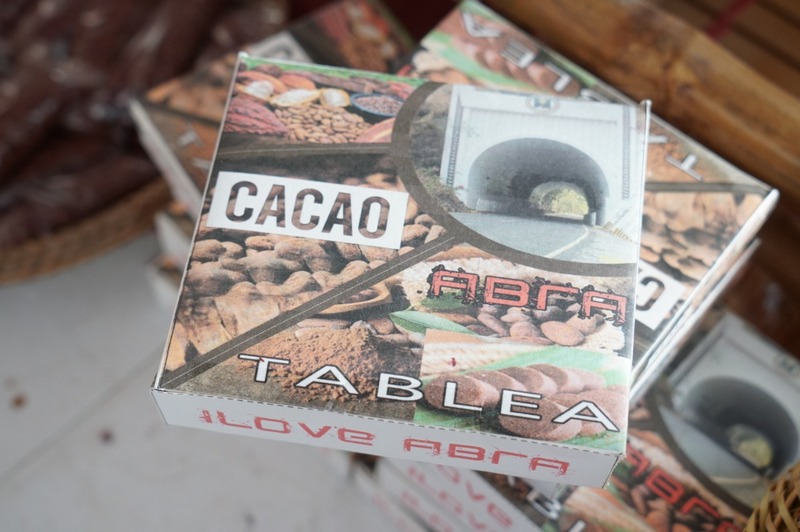 DTI-Abra cacao industry point person Rico B. Bose said the cacao tablea products are promoted during trade fairs and being sold within the province, primarily in the two Abra Pasalubong Centers in Bangued and Tangadan. 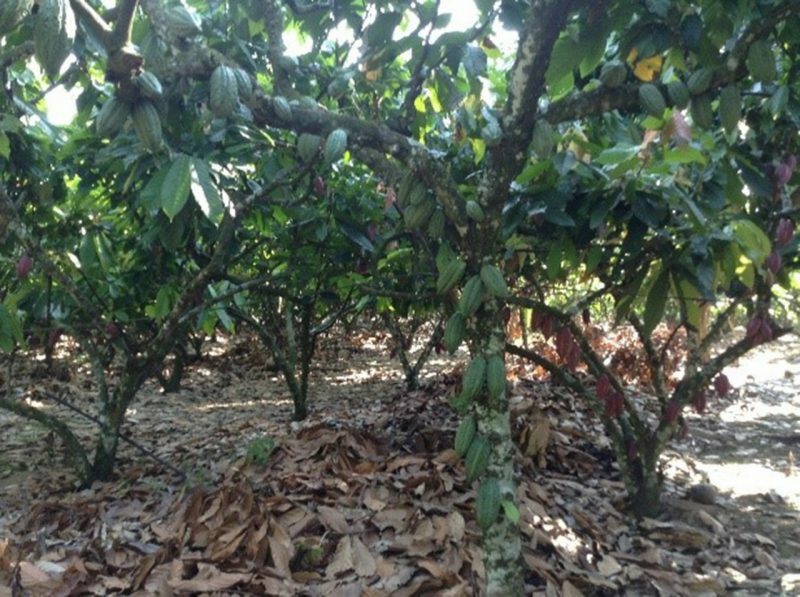 He said Bucay LGU also provides huge support in the production and processing of cacao through the organized Bucay Cacao Industry Cluster Committee (BCICC). Brgy. 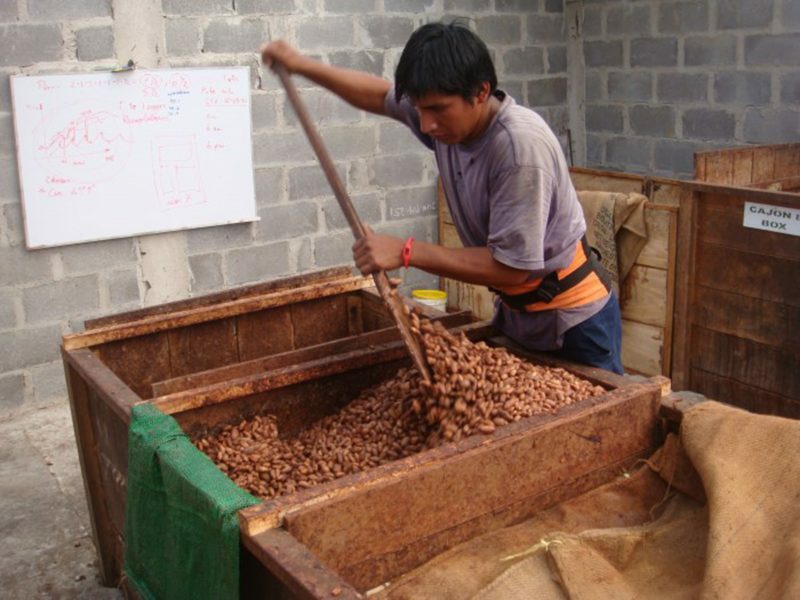 Banglolao, Bucay has already four registered processors of cacao tablea products namely: Banglolao Women’s Association, Norma’s Homemade Cacao Tablea, Catalina de la Paz, and Monica Bermudez. 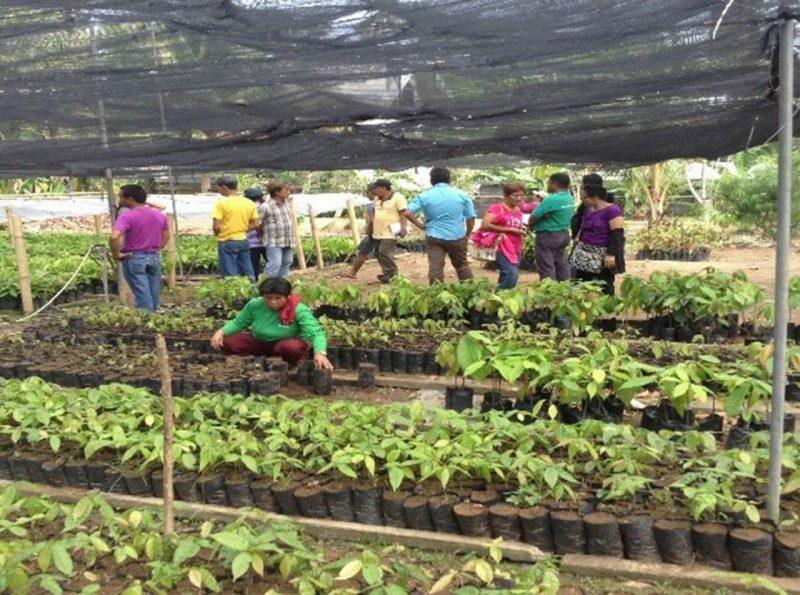 Aside from Bucay, there are other growers of cacao in the province but the industry is still in its infant stage. 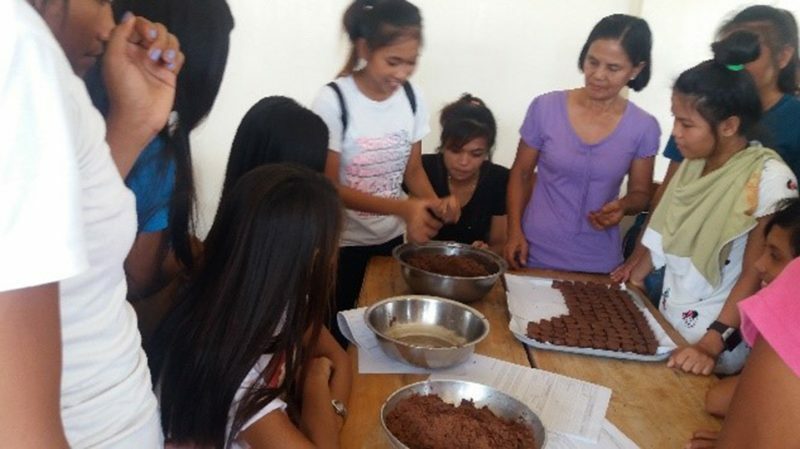 The cacao industry started in the province in 2014 with the assistance of DTI-Davao and the Cacao Industry Development Association of Mindanao (CIDAMI).